As many of you know by now I am streaming live on Mixer, Twitch, and YouTube. I have noticed that many of my fellow streamers go for games that are the current craze. I do not blame them that is what everyone wants to watch… right? The problem I have with this, beside my lack of ability to be competent in them, is the fact that the sites are saturated with the same content. I know, I know that is how it is done but I have never been one to follow the herd. The question was what to play right? I pondered on it a bit and I always found myself thinking back to when I started playing PC games in the 90s. 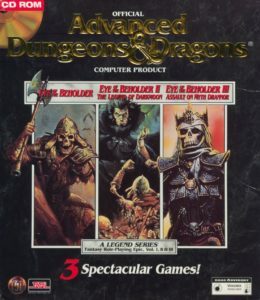 I have very fond memories of playing with my gaming friends and the ones that stood out the most were the WestWood/SSI Dungeon & Dragon games. I decided that this was what I wanted to play on my streams at least part of the time. They gave me so much joy and allowed me to escape from the mundane and figured that there are more people out there that remember these game as fondly as I do. 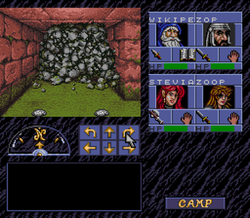 The first in the long line of games by TSR was the Eye of the Beholder. The question was are these games even around anymore and where can I find them if they were. So I did what any person would do and did a Google search for them and to my delight I found out that gog.com had rescued them. What was even more exciting was they had what seems to be all of the games that TSR had made for them. Not only including Forgotten Realms but Dark Sun, Krynn (Dragonlance) just to name a few. Yes these games by our current standards are very rudimentary but who cares as long as you have fun right? 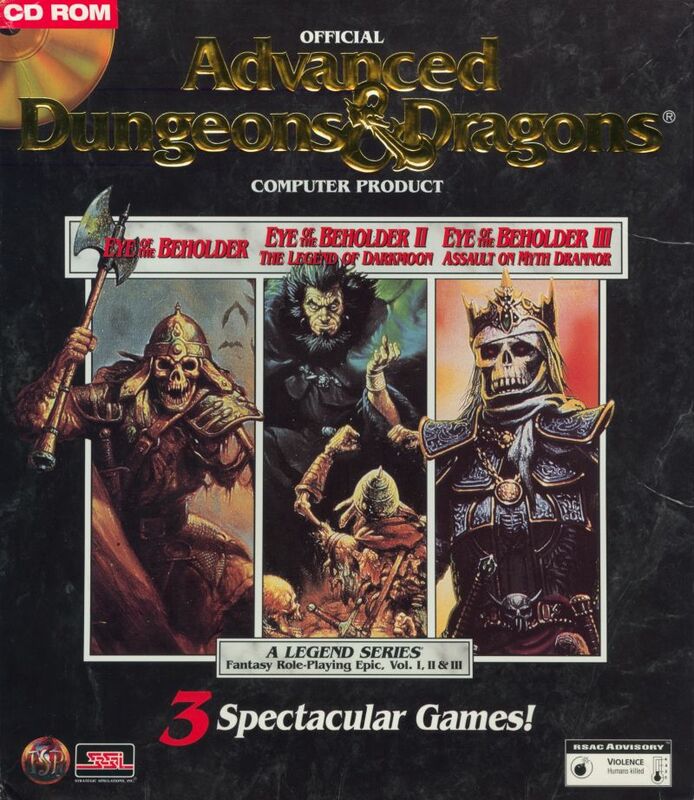 The Eye of the Beholder is a classic dungeon crawl where you start off with four heros and explore the bowels of Waterdeep. The game play is as you would expect is very simple… well once you figure them out (see my first video on YouTube). There are hours upon hours of game play in these games alone, not to mention all of the other games gog.com has to offer. So stop by one of my channels on Thursday nights over at Mixer, Twitch, or YouTube and check it out and if it awakens that nostalgic bug then head on over to gog.com and purchase them yourself! Find your childhood and fond memories of why you love gaming by playing those older games and as always stay Nerdy! Blurb – Destiny: Are you ready to become a legend? 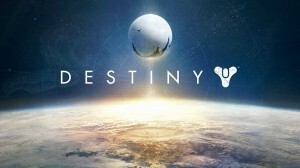 Bungie’s Destiny will launch just over 2 weeks from now. Have you pre-ordered it yet? I have and cannot wait to delve into to this game of awesomeness! Head over to youtube.com and watch the newest trailer and then click through to pre-order if you have not yet! September 9th cannot get here soon enough! Blurb – Obsidian Announces Pathfinder License! Screenshot Update! 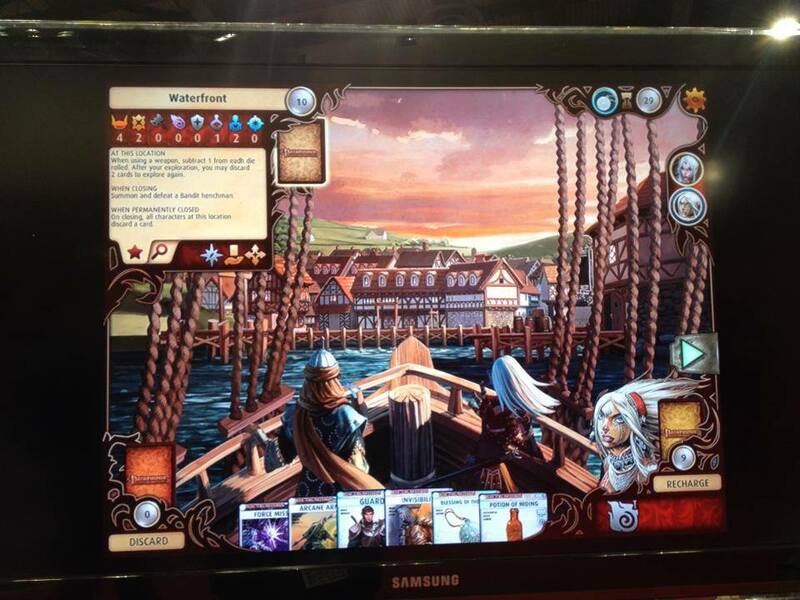 Here is a screenshot taken at Gen Con! I thought you guys would want to see it! Blurb – Obsidian Announces Pathfinder License! 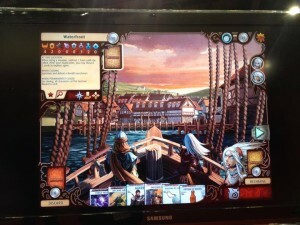 Obsidian’s first licensed product for Pathfinder will be a tablet game based on the highly successful Pathfinder Adventure Card Game, a cooperative game for 1 to 4 players. For more information check it out here! I have played the first box set and I cannot wait to try it out on my tablet in the future! Check out League of Legends cinematic video showing champion interpretations and how brutal team fights would look like in a more realistic perspective. Pretty cool if I do say so! 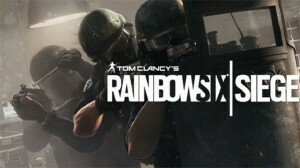 If you are like many Rainbow 6 – Vegas fans you have been chomping at the bit for more information about the next installment of the franchise. 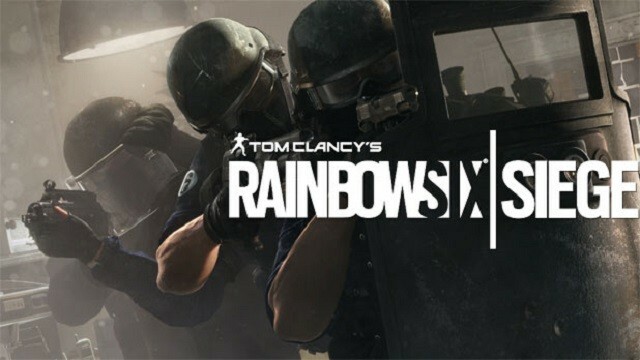 With a very action packed video at E3 Ubisoft started their campaign to stir up the excitement for Rainbow 6 – Siege, which slated to be released late next year. Today Ubisoft is having a live broadcast at 11am pdt to show off a bit more of what we can expect. Why not head on over there and check it out and when you are done leave a comment on what you thought!